Chairman of the Board of Quaint Oak Bancorp and Quaint Oak Bank since 2007 and 1984, respectively. Partner, Phillips and Phillips Enterprises, Doylestown, Pennsylvania since March 2005. Previously, President, Shipping Connections, Inc., Bristol Pennsylvania from October 1996 to October 2003. 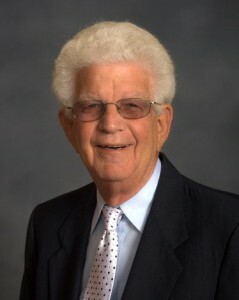 Mr. Phillips has served as a Director since 1968 and Chairman since 1984. 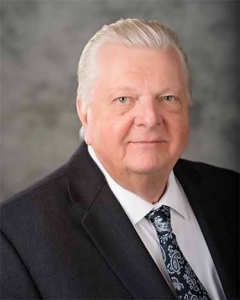 Mr. Phillips also acts as a liaison to the Bank’s community serving in the position of Director of the Centennial Education Foundation along with being a Director and past President of the Southampton Business and Professional Association. 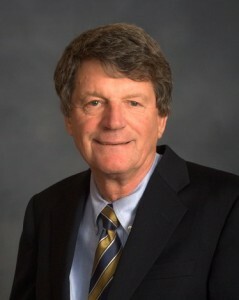 He has been honored in 2010 with the Southampton Citizen Citation. 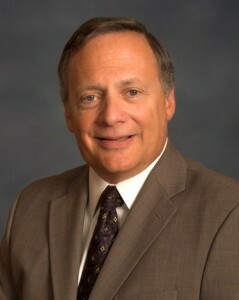 Previously, Vice Chairman of the Board of Quaint Oak Bank from 1984 to April 2007. Currently retired. Mr. Ager has served as a Director since 1968. Executive Vice President & Chief Financial Officer of Quaint Oak Bancorp and Quaint Oak Bank since October 5, 2009. Previously, Senior Audit Manager of Teleflex, Inc., Limerick, Pennsylvania from February 2006 to September 2009. Prior thereto, Mr. Augustine was a self employed consultant for JJA Consulting, Lansdale, Pennsylvania from January 2004 to February 2006; and Executive Vice President and Chief Financial Officer of Reda Sports, Inc., West Easton, Pennsylvania from March 1997 to January 2004. Mr. Augustine has more than 18 years of service with financial institutions, including serving as Vice President and Controller for Vista Bancorp, Inc., and Assistant Controller of Germantown Savings Bank. 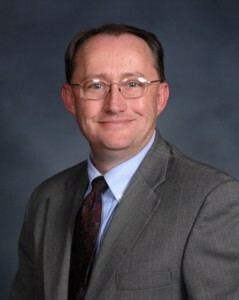 Mr. Augustine has served as a Director since 2000. Principal of Clarke Consulting, Villanova, Pennsylvania, a financial institution consulting firm specializing in asset/liability management, strategic planning and board/management education, since 2002. Trustee of Reliance Bank, Altoona, Pennsylvania since August 1995. Director and Chair of the Audit Committee of Wright Investors’ Service, a privately held company, Milford Connecticut, since December 2002. Director of First Financial Bank, Downingtown, Pennsylvania and its public holding company, Chester Valley Bancorp Inc., from 2004 to 2005. 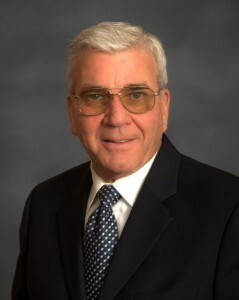 Prior thereto, Mr. Clarke served as Professor of Finance and Economics, Villanova University from 1972 to 2002. Mr. Clarke has served as a Director since 2007 and holds the position of Chairman of the Asset Liability Committee. Andrew E. DiPiero, Jr. Esq. Nationally Certified Civil Trial Lawyer with Baratta, Russell & Baratta, Huntingdon Valley, Pennsylvania since November 2011. Prior thereto, Mr. DiPiero was a Partner with Stampone, D’Angelo, Renzi, DiPiero, Attorneys at Law, P.C., Cheltenham, Pennsylvania, from June 2004 through November 2011. Associate Agent of Landis Agencies, Quakertown, Pennsylvania; previously, Owner, Gant Insurance Agency, Doylestown, Pennsylvania from September 2006 to January 2008. Prior thereto, Agency Development Manager, National Grange Insurance Company, Keene New Hampshire from February 2005 to April 2006; consultant for Quaint Oak Bank from July 2003 to February 2005; previously Chief Operating Officer, GMG Insurance Agency, Newtown, Pennsylvania, from 1980 to June 2003. Mr. Gant has served as a Director since 1986. 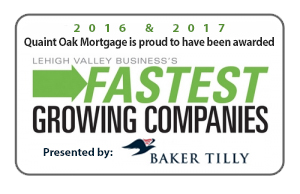 President and Chief Executive Officer of Quaint Oak Bancorp and Quaint Oak Bank since March 2007 and June 2001, respectively. Previously, Owner and President of Strong Financial Corporation, Southampton, Pennsylvania from 2000 through 2006. Prior thereto, Mr. Strong was responsible for residential mortgage banking as Senior Vice President of Prime Bank, Fort Washington, Pennsylvania. 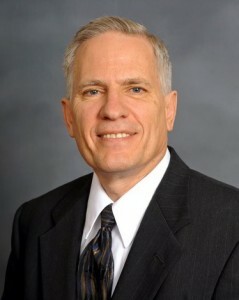 Mr. Strong has served as a Director since 2000.